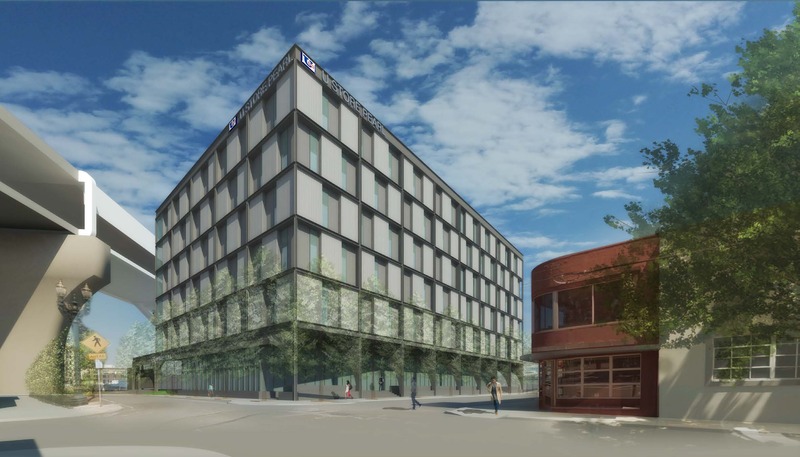 A building permit has been issued for the 197 room Moxy Hotel, which will be built at SW 10th and Alder. Every week, the Bureau of Development Services publishes lists of Early Assistance applications, Land Use Reviews and Building Permits processed in the previous week. We publish the highlights. This post covers February 4th to February 10th, 2019. Every week, the Bureau of Development Services publishes lists of Early Assistance applications, Land Use Reviews and Building Permits processed in the previous week. We publish the highlights. This post covers May 14th to May 20th, 2018. Proposal is for a new 1,500 sf commercial building accessed by lot to south. Structure raised above flood plain. 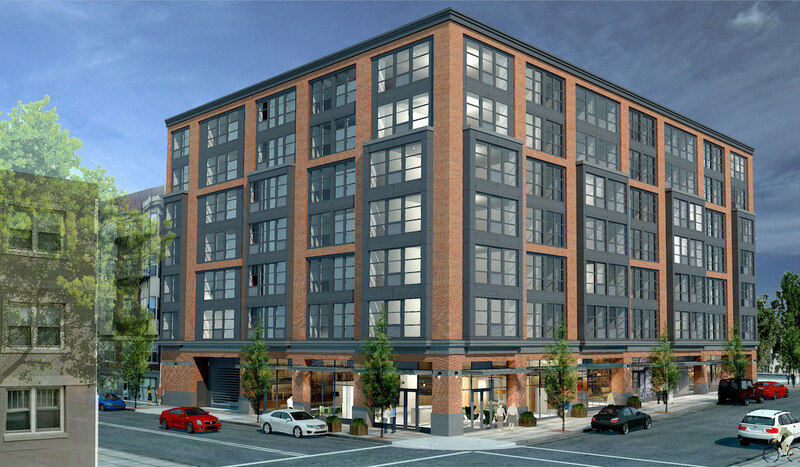 New construction of seven story mixed use building with 101 dwelling units. Incentive zone with affordable units and parking provided though none is required. New mixed-use, 4 story building. 12 residential units over ground floor retail and parking. 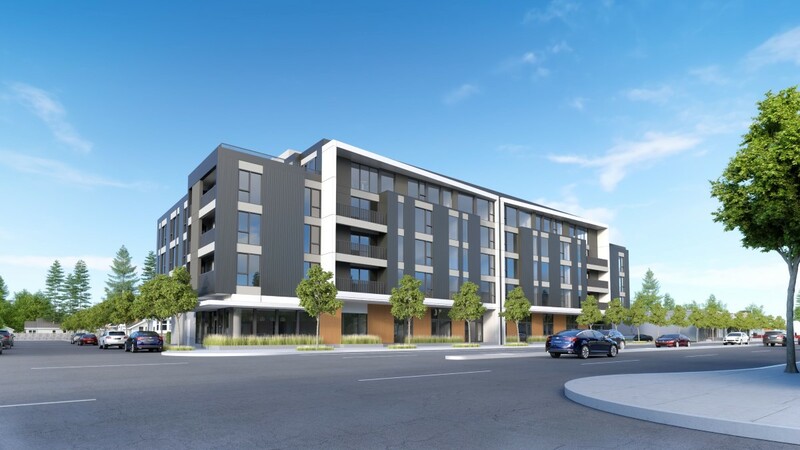 Work includes construction of one new residential mixed-use building including 54 residential rental units, ground floor retail, and at grade parking. 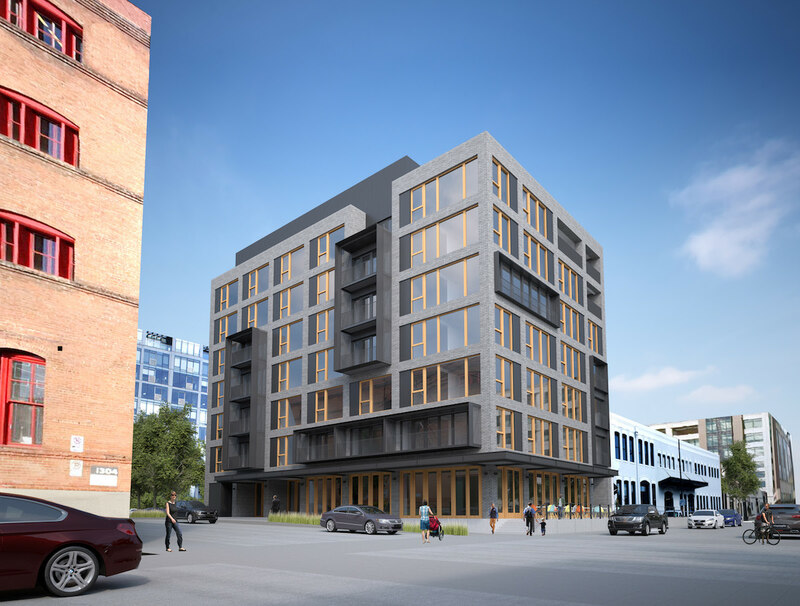 Building to be 5-stories of wood frame construction over a 1-story concrete podium. Residential units are a mix of studios, one-bedrooms, and two-bedrooms. Proposal is for a 10-unit multi-family development in the R2 zone. Existing historic dwelling to be removed. Amenity bonuses are proposed to increase density from 7 units to 10 units. 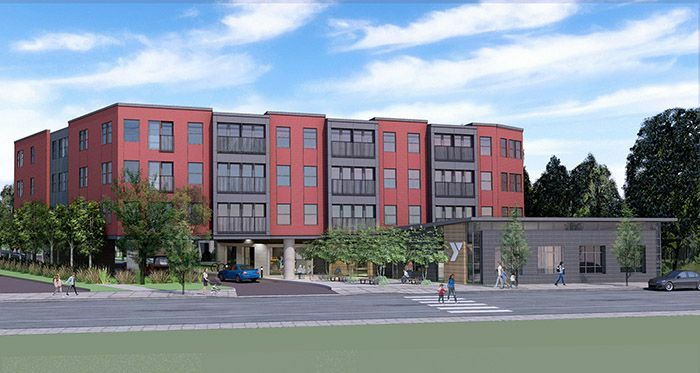 New 4 story affordable housing project building which includes 50 new living units and 9 new surface parking stalls at ground floor with common, outdoor play and patio areas totaling 44,584 sq.ft., Connecting to Phase I building. 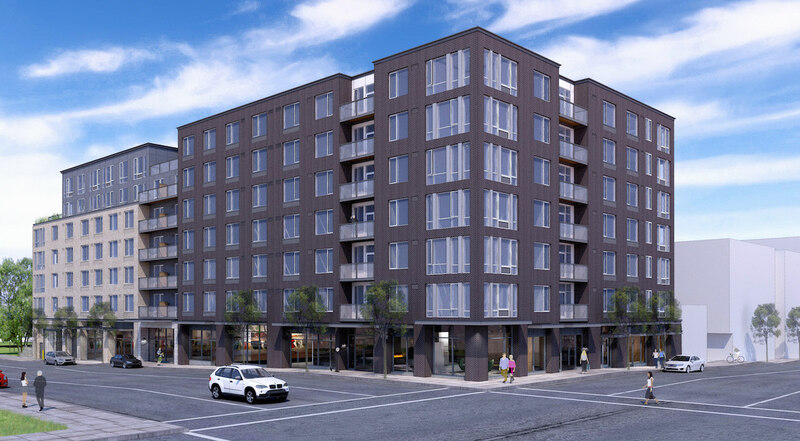 New 3 story apartment building with 15 units, detached trash enclosure less than 120 sq ft.
New 3 story mixed use building with ground floor restaurant, 9 apartment units. 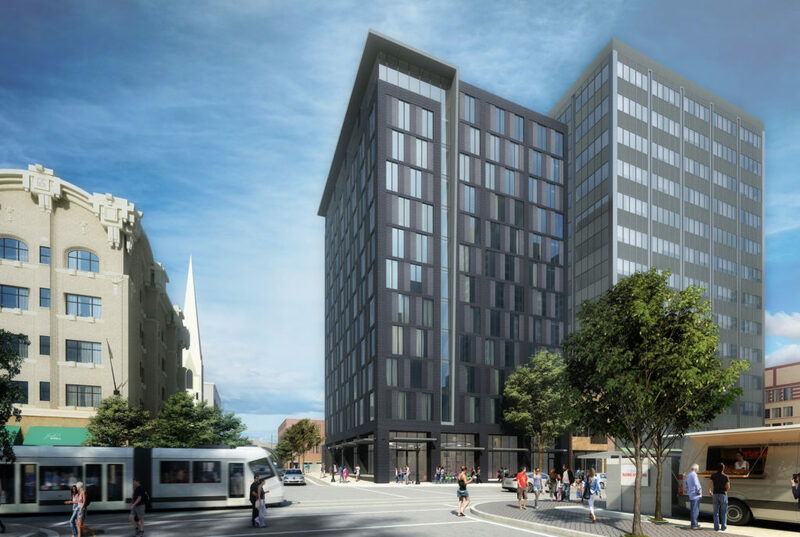 The Design Commission has approved a 7 story mixed use building at 1440 SW Taylor St. 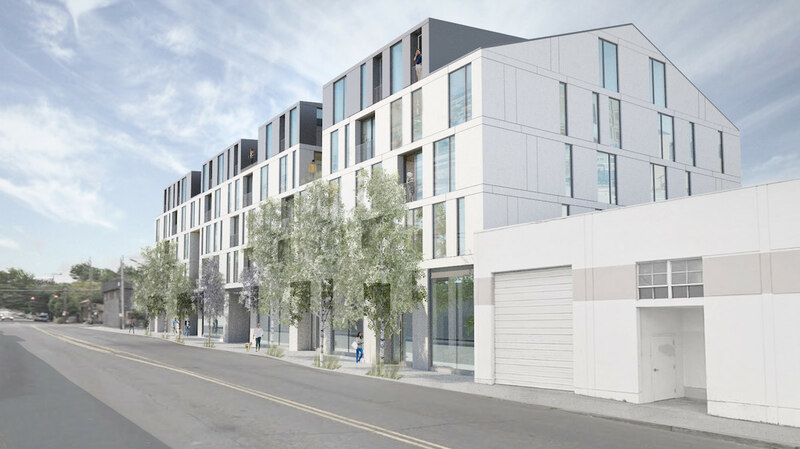 The 76′ tall building by Leeb Architects for Shelter Holdings will include 107 units, including five ground level work-live units. 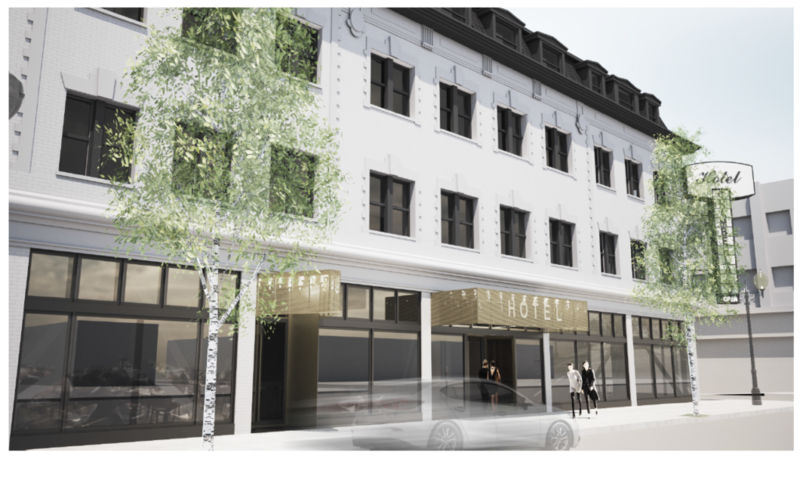 1,228 sq ft of ground-level retail space will be located at the northwest corner of the building. Parking for 21 vehicles and 163 bicycles will be provided.